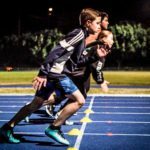 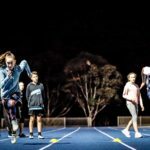 These classes are designed for children of school age and held on the synthetic athletics track at Beaton Park Leisure Centre. 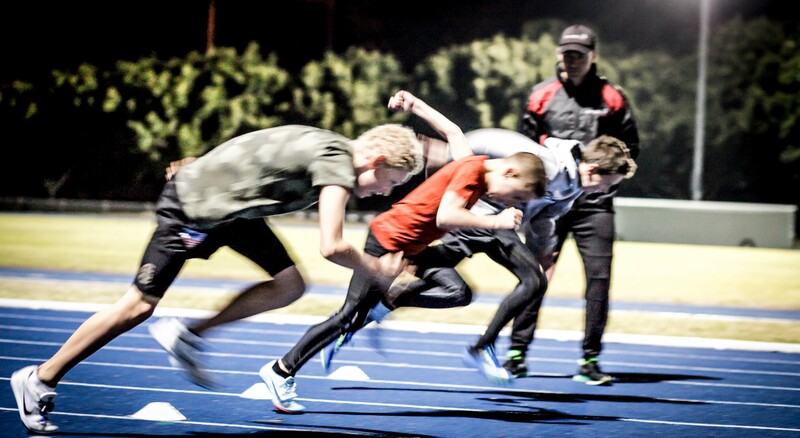 The classes duration is 1 hour and enable children to build confidence and encourage healthy competition where they can benefit from training together under the guidance of their coaches advice. 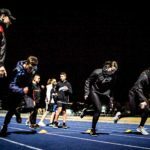 In our sessions, children, apart from the specialist training and programming, will be learning how to manage event preparation, harness their skills and let their talent shine. 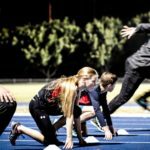 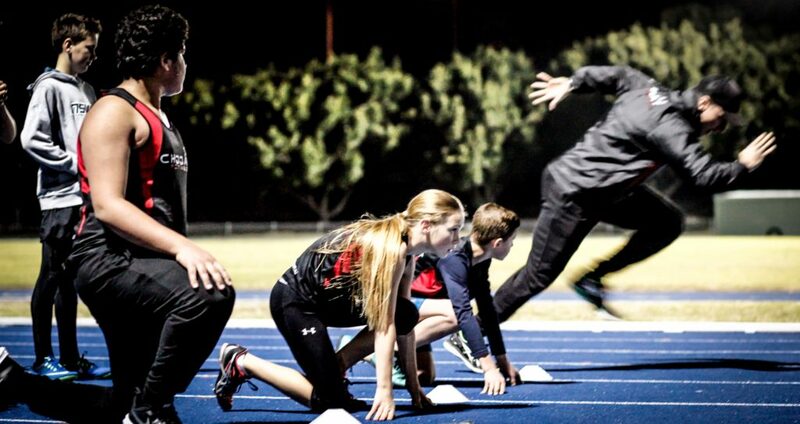 One on one personal training for athletes in this field is also available. 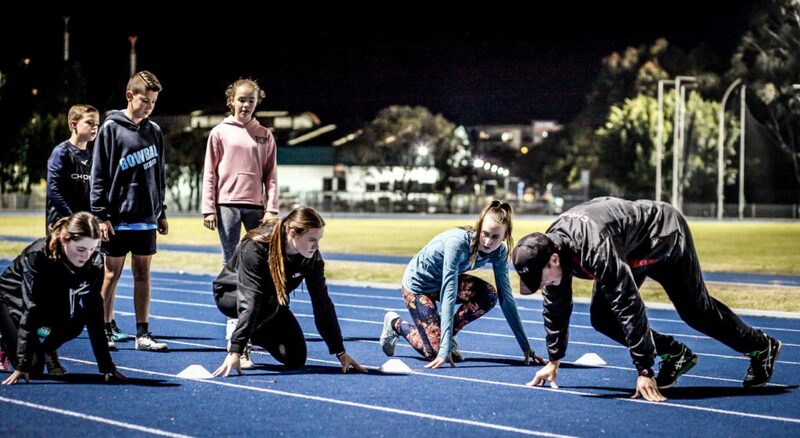 Children can trial one class before securing membership, this can be paid as a casual visit. 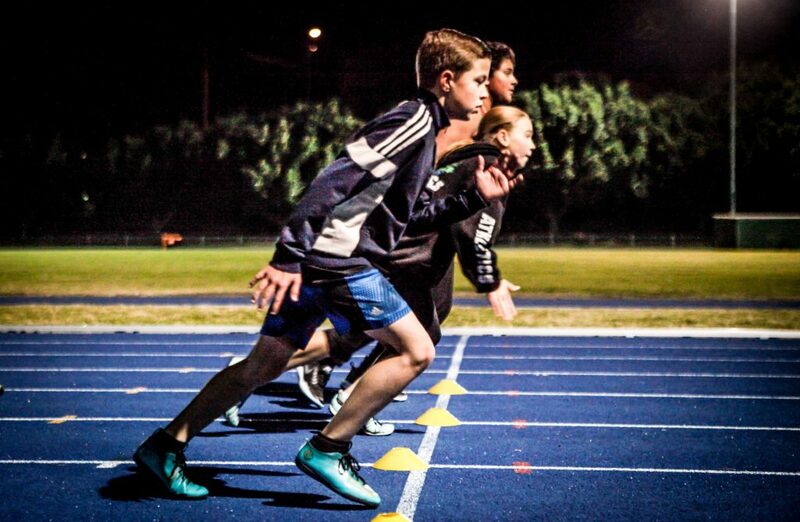 Compulsory child membership – $50.00, your child receive a free sprints singlet and access to all our events. 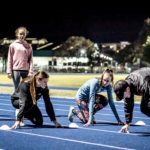 Additional Information; Children are to pay a track entry fee to the Beaton Park Leisure Centre at front desk before each class, usage cards are also available at the centre, enquire at the front desk.